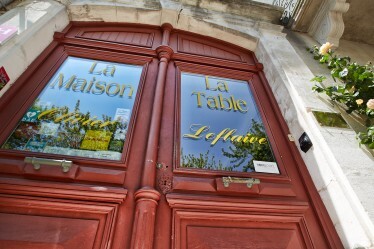 Just a 15-minute drive from Beaune railway station or the “Beaune Sud” exit of the A6 freeway. 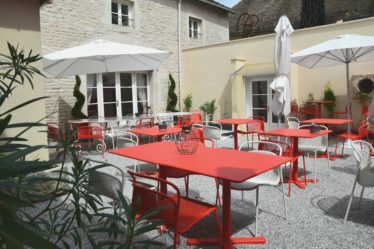 This unique Burgundy hotel is characterized by authenticity, space, comfort and calm, and offers 11 rooms and two suites with private terraces. The decoration is a subtle mixture of tradition and modernity and is the work of Olivier’s sister, Carole Leflaive, designed to make guests feel at home. The bedrooms are spacious and all offer comfortable king-size or super king-size beds, which can be divided into twins, bathtub or luxury showers, hairdryers, Clarins® guest toiletries, dressing room, flat-screen TV with international channels, alarm clock, safe, complimentary mineral water and tea and coffee making facilities, desk area, and robes and slippers on request. 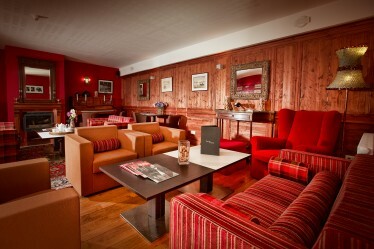 The lounge is cozy and offers a 60m2 place to relax. 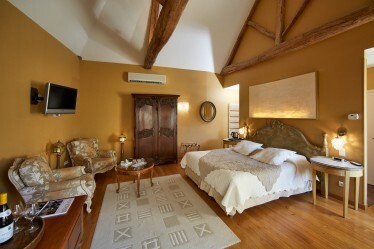 It is decorated in an English style and is equipped with a minibar, wines from our estate, a library of books about the wines of Burgundy, our suggestions for activities and winegrowers to meet, a Nespresso machine and piano. It’s the perfect place to relax and discover our wines and our region. In winter, guests can enjoy a glass of wine beside the log fire. 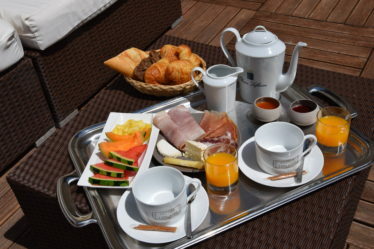 Breakfast is served between 7.30 – 10.30am in the dining room or in your bedroom, and includes a selection of hot drinks with different teas, coffees and hot chocolate, fresh orange or grapefruit juice, seasonal fruit salad, pastries, cereal, dairy products and ham with daily newspapers. A gentle way to wake up and start the day. 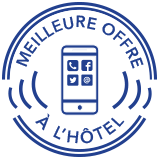 L'intégralité des avis clients de Olivier Leflaive - Hôtel 4**** sont gérés par Guest Suite certifié 'NF Service Avis en ligne, processus de collecte, modération et restitution des avis' par AFNOR Certification.